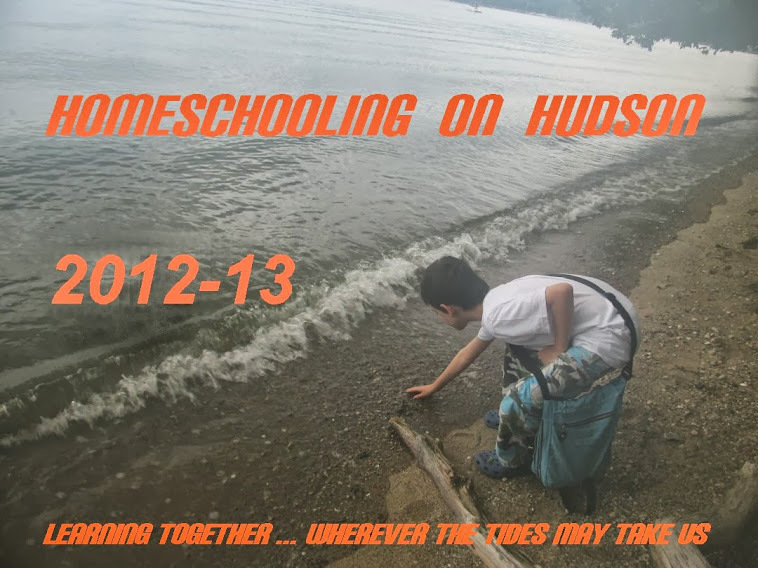 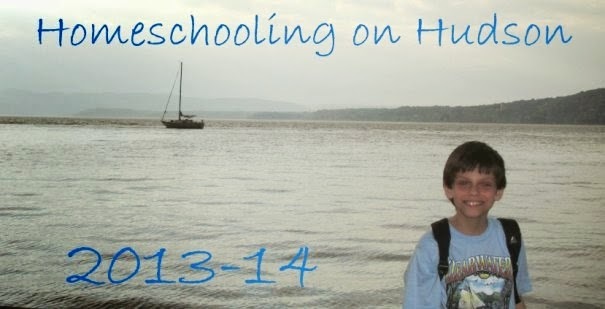 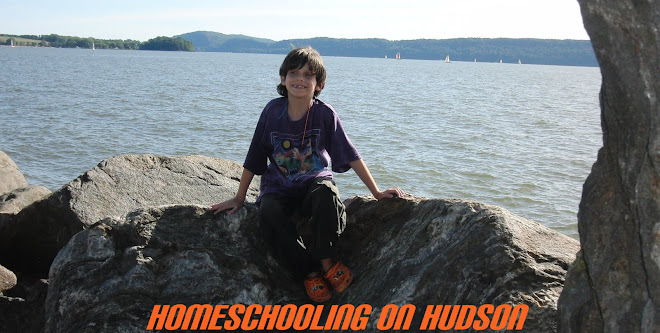 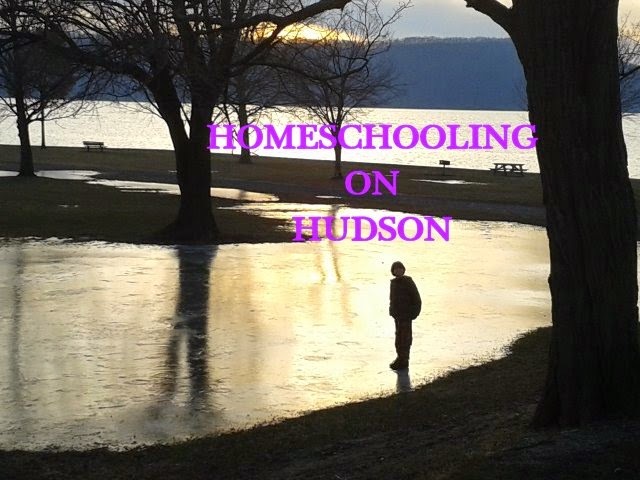 Homeschooling on Hudson: Bash the Trash! 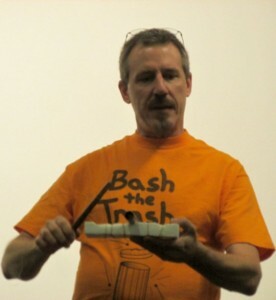 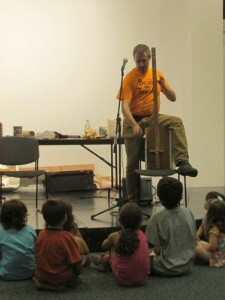 Mikro was inspired by Bash the Trash at our local library, and is looking forward to making some instruments out of recycled materials. Maybe then I can have my keyboard back!